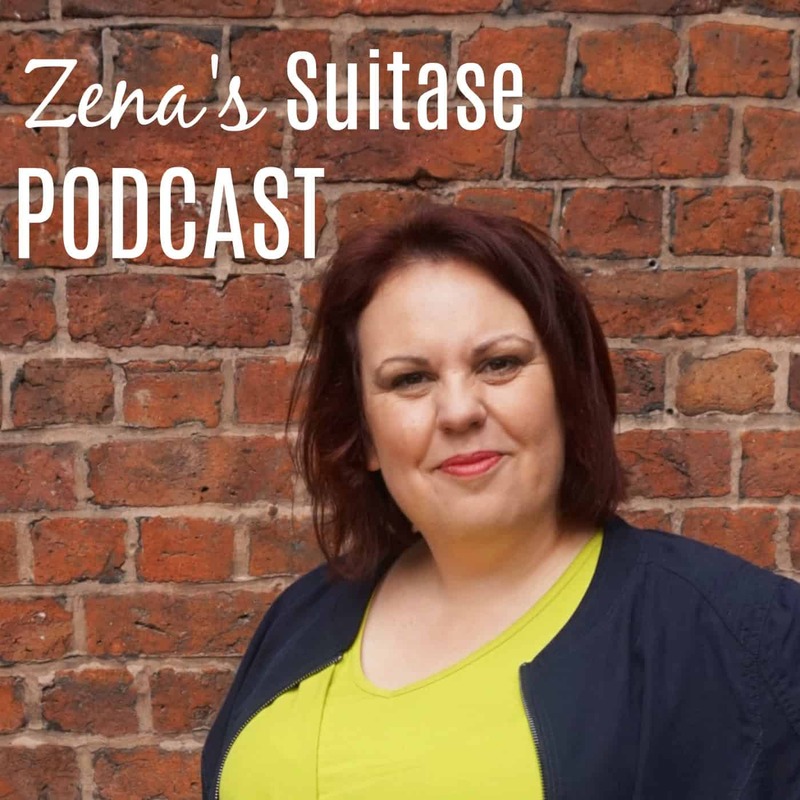 Welcome back to the Zena’s Suitcase podcast! I’m really excited to share episode 3 with you today. We are going to Morocco for February half term and we are very excited as this is our first time visiting the country. 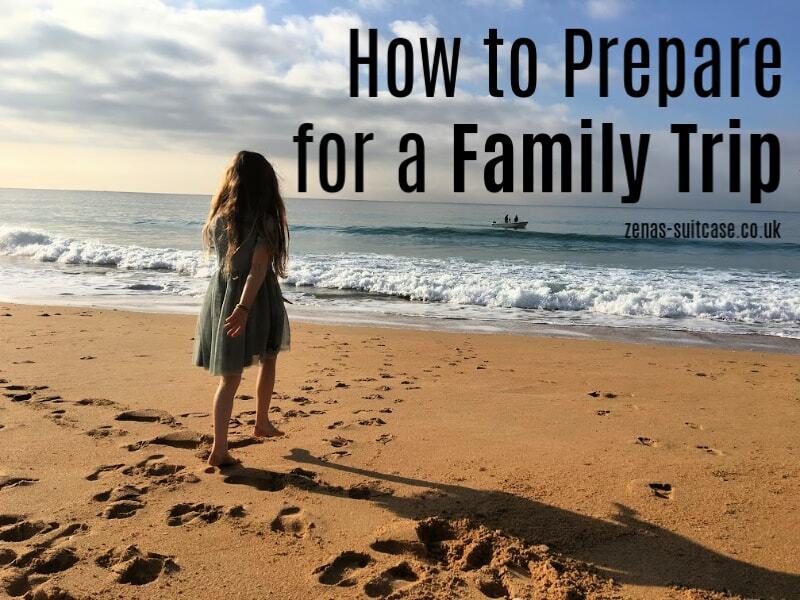 It seemed like a great time to share with you how we get ready for a family trip. In this episode I’m talking about how we plan our trip and get the kids involved in picking our activities. We share a structure that works for us and helps prevent meltdowns while we are on holiday. 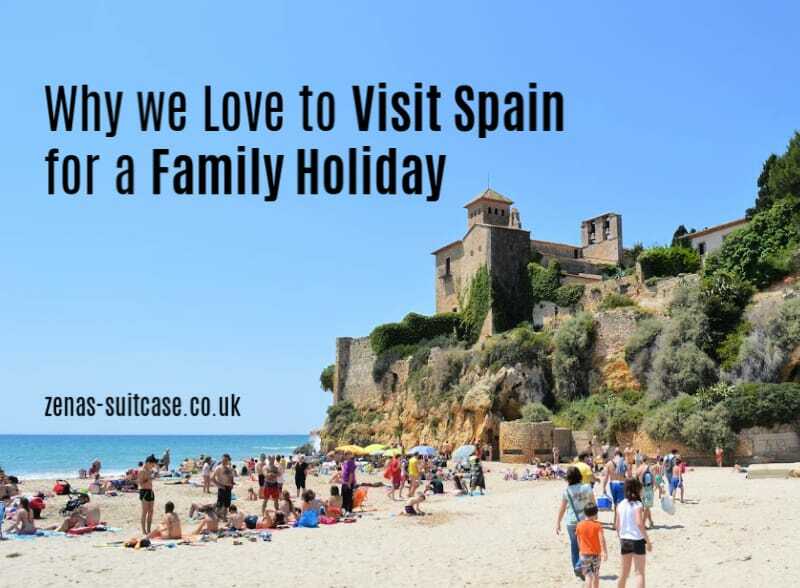 We also share our holiday packing tips and fails so that you can learn from the mistakes we made travelling with kids. Or you can download it directly here! I hope you enjoy this episode and find our tips helpful. Please don’t forget to show your support and leave us a review of your favourite podcast platform. It would also mean the world if you tell your friends about our new episode. If you have enjoyed listening, I think it goes without saying they will enjoy it too. If you would like even more tips about travelling with 2 kids, read our latest blog post packed with helpful advice for family travel.